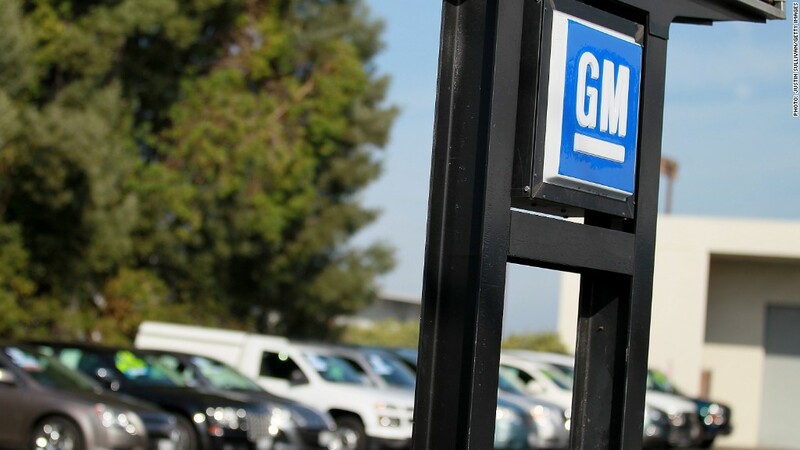 21 families are eligible for compensation from GM after a loved one died in a recalled car -- so far. At least 21 people have died due to a serious flaw in General Motors cars that went unreported for at least a decade. That's more than the 13 deaths GM (GM) has said were tied to the problem. And that number is likely to keep climbing as victims submit their claims to Ken Feinberg, who is overseeing GM's victim compensation. He first disclosed the number of deaths tied to the recall last week, when the total stood at 19 deaths. He issued an update on Monday. Feinberg began accepting claims on Aug. 1 and will continue to do so until Dec. 31, so it's likely the number will grow. Feinberg has said that the fund and GM used different criteria to tally the deaths. "We're applying a legal standard," he has said. "The 13 was an engineering conclusion." The defect causes the cars to stall and prevents airbags from deploying properly. GM's initial death count only included head-on crashes where the front airbag dig not deploy, killing front seat passengers. GM is offering at least $1 million to the families of those who died. The automaker will pay another $300,000 for each surviving spouse and dependent, as well as a sum of money that will be determined by the victims' earning potential. Recipients of these awards have to agree that they won't sue GM.